It was okay. What you get is what you paid for, so no complains at all. 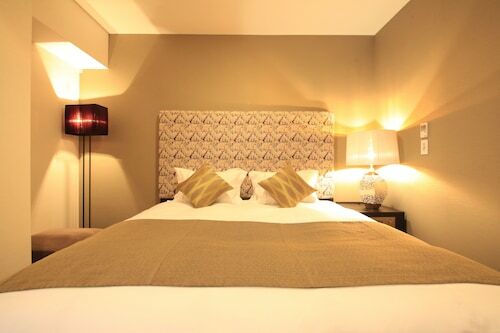 A great vibe here for people not looking to stay in a typical business hotel. Much more relaxed but still has the amenities needed and a decent price. Only a 5 min walk from a major train station makes it extremely convenient. Just had my 2nd stay here, and it enjoyed it. The staff is helpful and friendly. 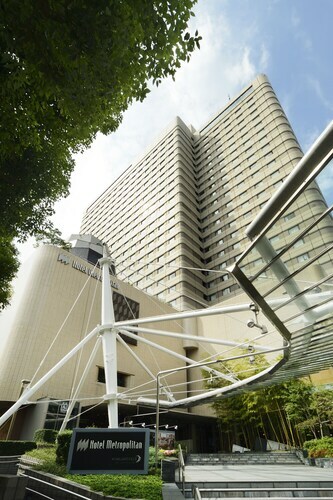 The hotel is located at the centre of Ikebukuro. We can walk to the train and metro station. There are many shops and restaurants nearby. I have a nice time staying at this hotel. It is comfortable and cozy enough. Friendly staff, very welcoming. Nice breakfast with a decent selection of tasty foods for your needs. Hotel is within walking distance to metro station. There is a lot of restaurants and malls nearby this hotel. Room is small but okay quite comfortable. The only thing is we didn’t like the bathroom as it had mold and sewage smell. In spite of the slightly out-dated design and utilities, everything is in working order. For those who value simplicity and/or location more than modernity, I would recommend this hotel. If you need a wifi connection in your room, look elsewhere. Breakfast was pretty good in my opinion. 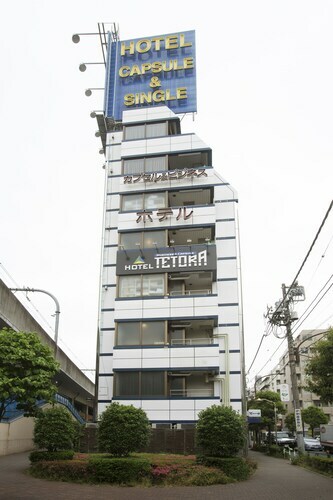 Very good location next to large mall and Ikebukuro JR and subway station. Ikebukuro is a quieter part of town and yet there are eateries, shopping, arcardes and the train station all within a 5 min walk from this hotel. The location is very good as it's right next to the station and is only a few stops from Ikebukuro, Shinjuku and Shibuya.